Hello world.. it has been almost a year.. I think last time I posted here I promised I had some new stuff coming. Well you know how life goes.. but perhaps 2016 will be the year of change. I’ve finally decided to spruce up my web presence as my previous design was quite outdated and, lets be honest, an eyesore. What you see now may not be the final design as I’ve decided to evolve my site in an ongoing iterative process. As I’m writing this, I think all I’ve got so far is a grid based blog and an ‘about’ page. I’m planning to add more, don’t worry (as I’m sure most of you are in absolute anguish about my website of course). I think the first order of business will be to tighten up my branding. 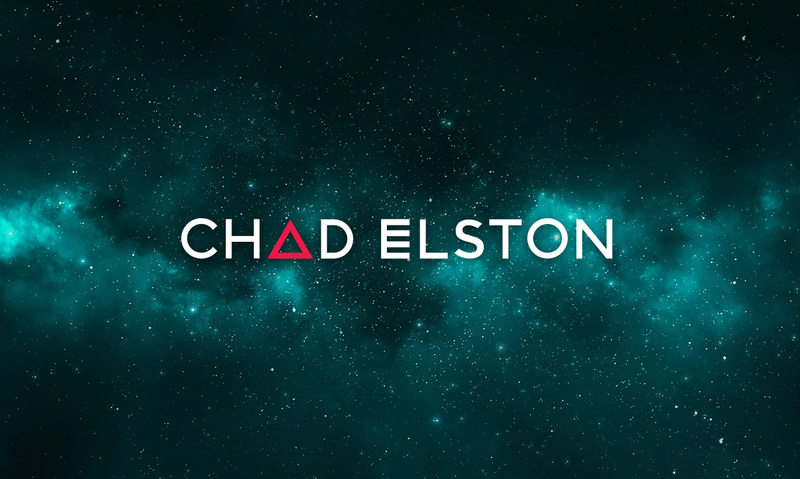 I decided to go with my ‘Chad David’ moniker, but currently I’m sporting a ‘Chad Elston’ logo. This is due to the fact that I haven’t procured a suitable ‘Chad David’ logo yet from my inner creative depths. Rest assured though.. one is coming..
Next I’ll need to think about what kind of content I want to feature on here.. I think a new portfolio has been a long time coming, but most of my current work is Ad Agency based work, so I’ll need to see what’s kosher to feature on here and get some current work up. I also may want to play with different colour schemes for this site, and header imagery, animation styles, etc. If you’re still with me, that means you probably want to hear about my personal projects. Well you’re in luck, because I’m about to divulge what I’ve been up to lately. As previously mentioned, it’s been a whole year since I blogged last. In that time I have indeed managed to get off the ground with some heavy HTML5 work. I am now no longer a Flash Developer as that sweet prince has kicked the bucket. Well actually that is a misconception.. Flash is no longer suitable for delivering rich media via the web, but I still hold to the fact that Flash still is, and will always be, an incredibly powerful and resourceful platform for incredibly robust interactive media. Just because it doesn’t have a home in your web browser, doesn’t mean it’s suddenly irrelevant altogether, but that is a rant for another time. In the meantime, all you need to take from this paragraph, is that I am now considered more of a Front-End Developer, and no longer exclusively Flash. This has opened up all kinds of new avenues that I’ve been exploring. HTML5 is a much more open and broad world to play in, and there are many interesting tools and technology at my disposal now. So I’m currently looking for new projects to jump into. Anyhow, I think that’s a good place to end my rant. Stay tuned for more upgrades and updates to this site, and hopefully a portfolio section, as time goes on.